5 Star Plumbing & AC Company serving The Colony, TX for over 35 yrs! 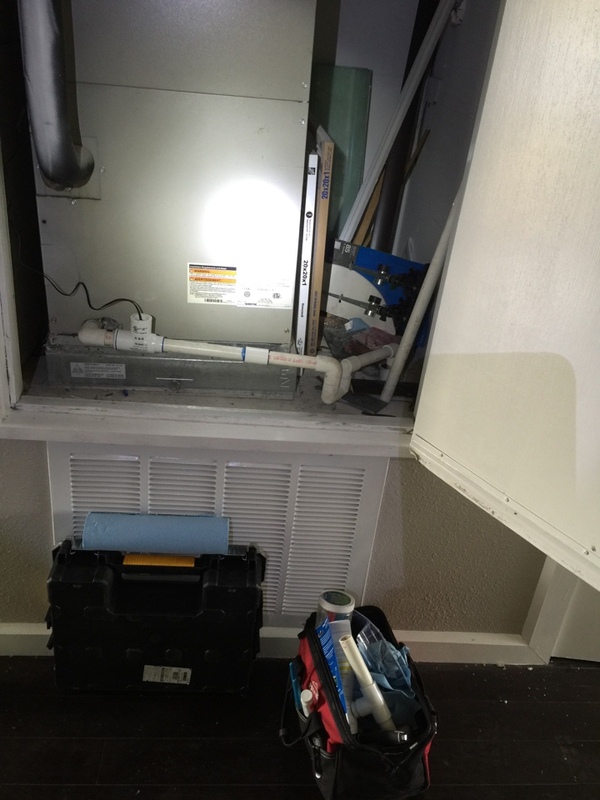 Barbosa Mechanical is the Best AC Repair Company that also offers quality Plumbing Repair in The Colony. 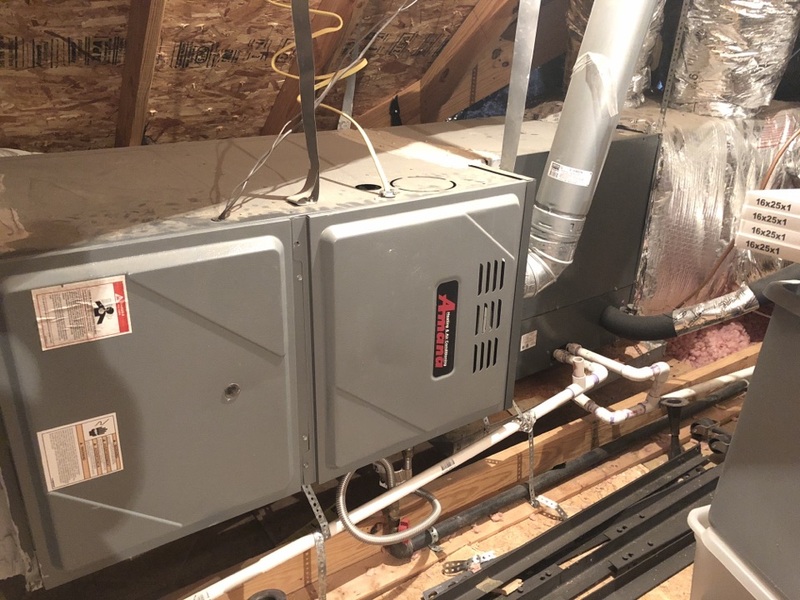 Both of these home systems are essential for getting through the hottest days of summer comfortably and healthy. 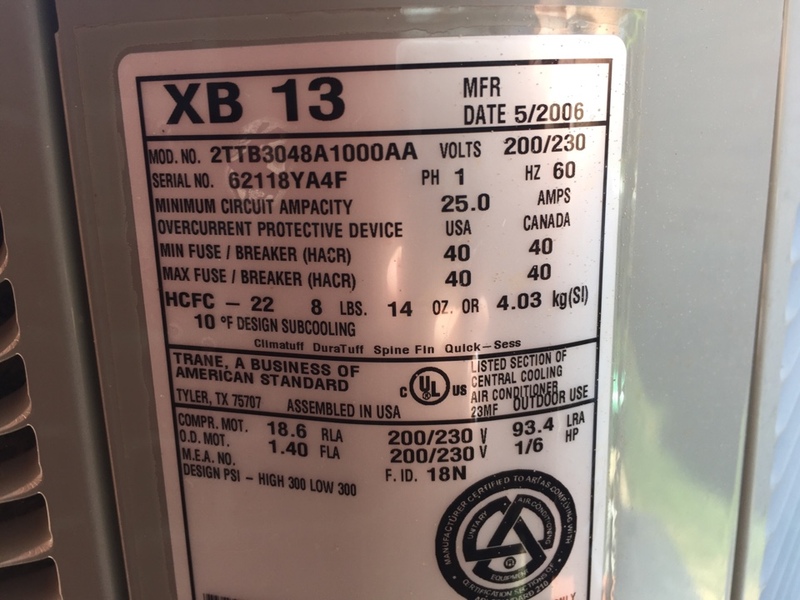 Preventive maintenance agreements for your current system. Professional advice to lower your home energy bills. 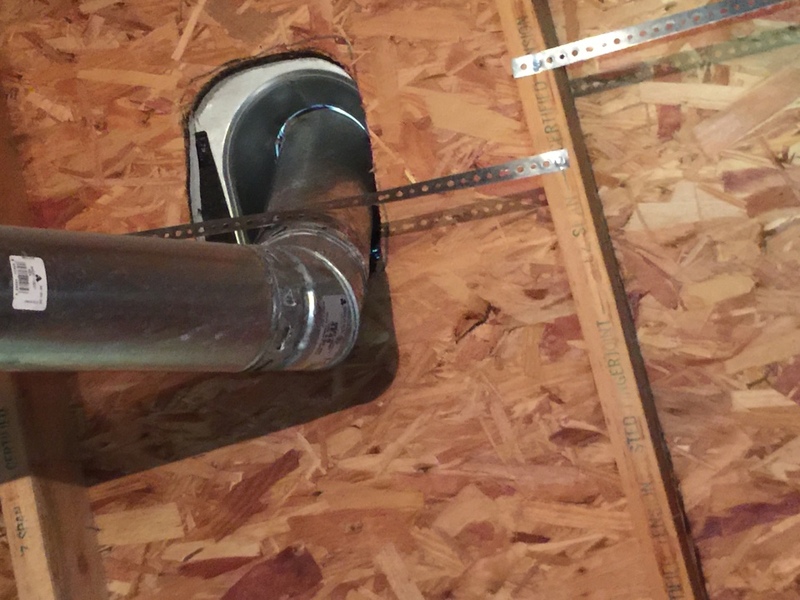 Plumbing is one of those home systems that is often ignored until things begin to go wrong. 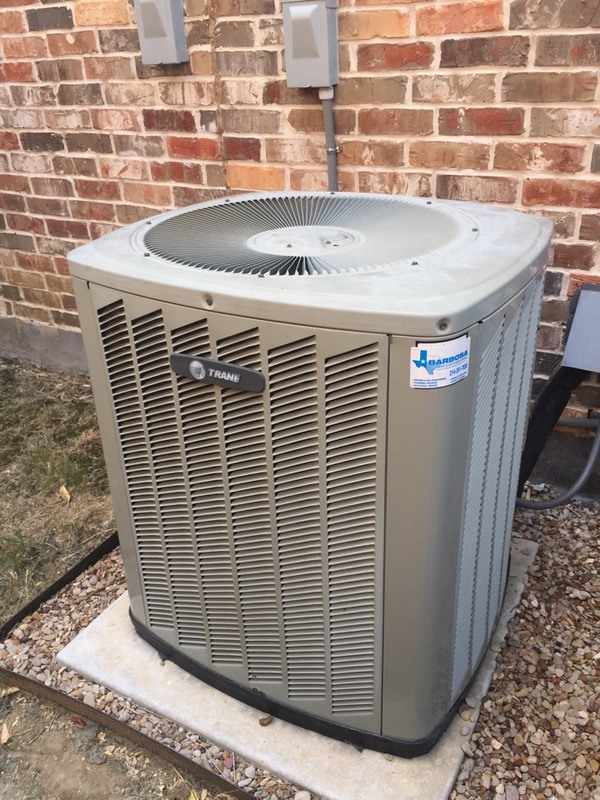 In the summer, having a water supply may have a higher priority than an air conditioning system. 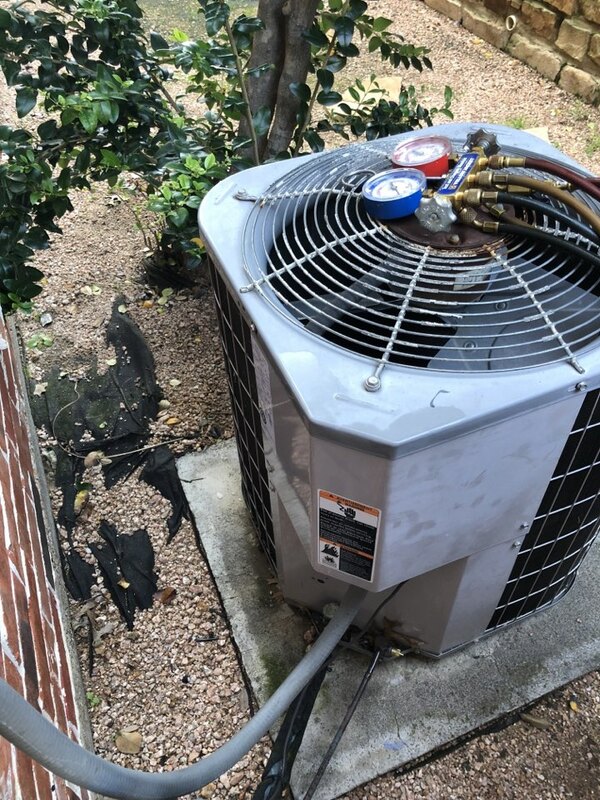 Barbosa Mechanical is prepared to keep your air cool and water running. 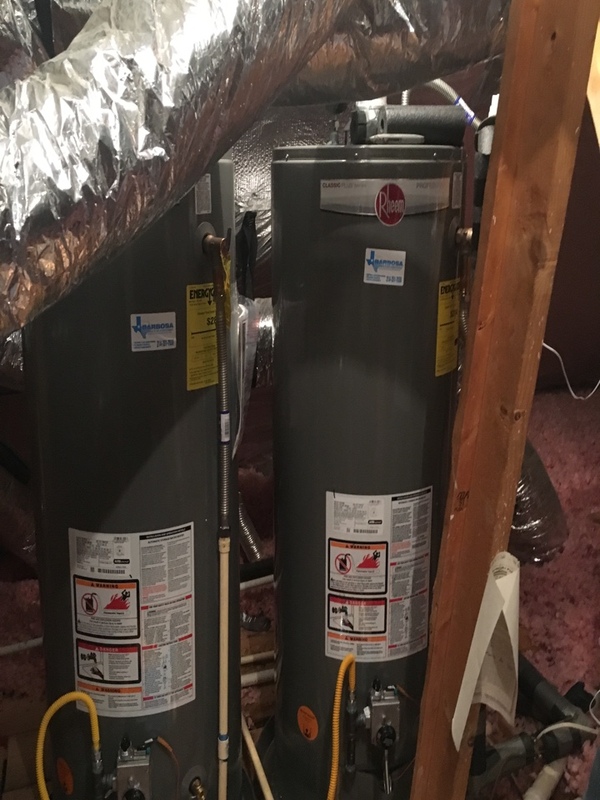 Repair of hot water heaters. Important jobs such as clogged drains and toilets. 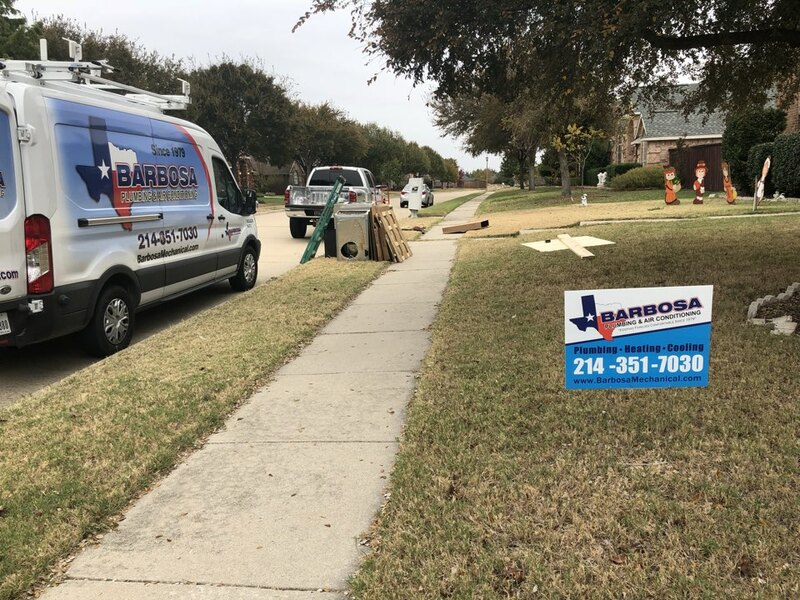 The comfort of your home is a priority for the professionals at Barbosa Mechanical, the Best AC Repair Company locally and one of the few that is able to also do Plumbing Repair in The Colony. 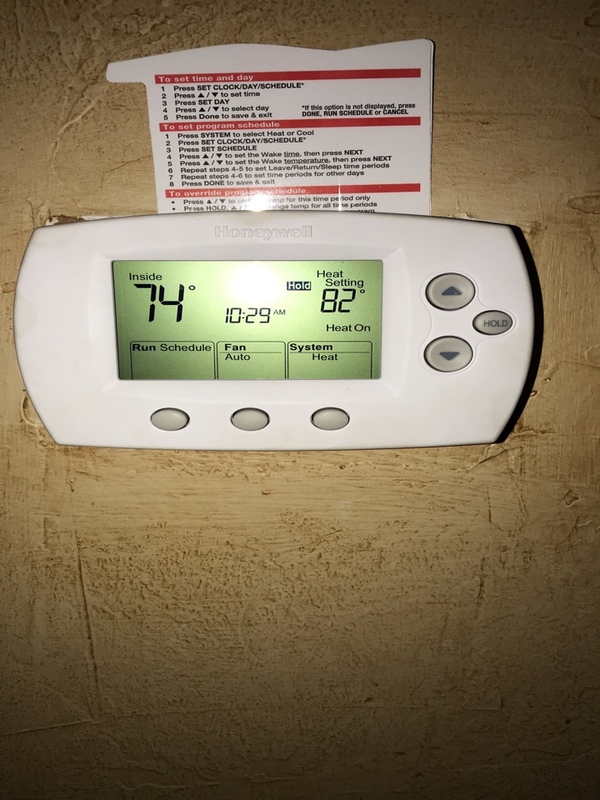 Call us now at: 214-351-7030 or check out our reviews and see why your neighbors call us the top-rated air conditioning heating and plumbing company in The Colony TX. 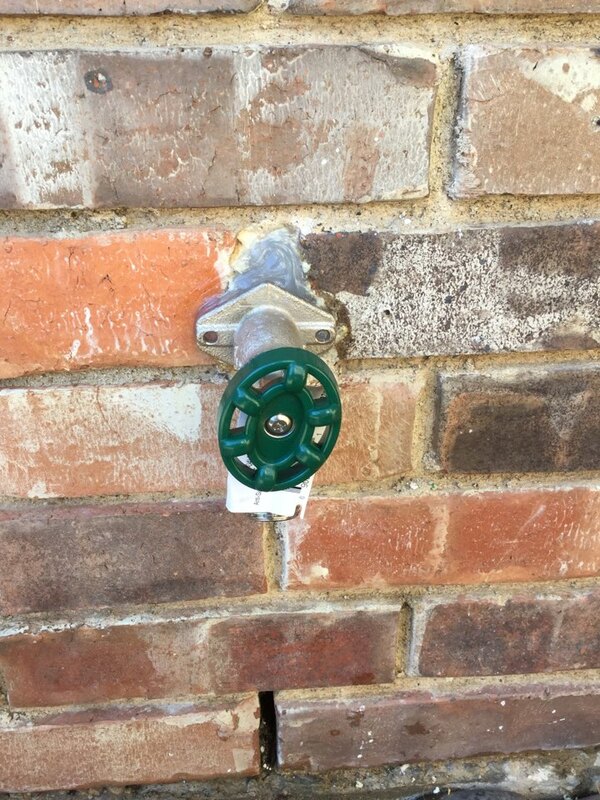 Replaced new frost proof hose bib. 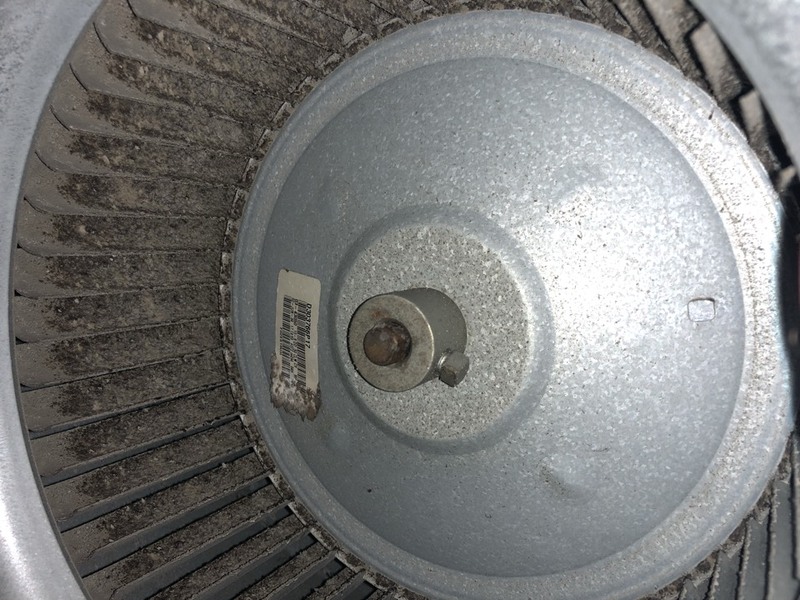 Had freeze break located in body of the valve. 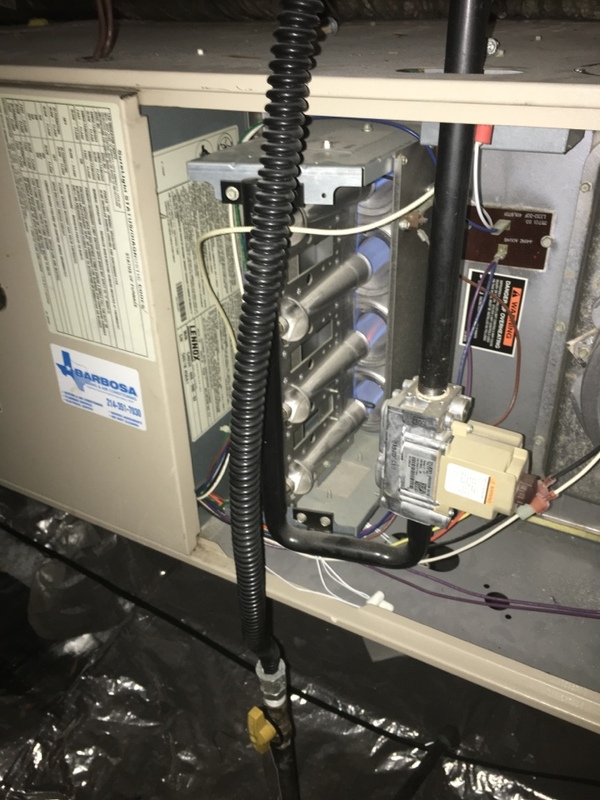 Checked-in with homeowner for no cooling, down stairs system, found run capacitor fail on compressor circuit, fan capacitor ready to go out, obtained approval for repair, tested, cleaned the condenser coil, left equipment operational. Installed three new American standard toilets. Very sleek, affordable, modern toilets!